Andy Lake’s Smarter Working Handbook has been downloaded more than 10,000 times as businesses seek guidance on new ways of working. Ahead of the launch of the second version of the handbook, Heather Greig-Smith reviews his longer work -Smart Flexibility. 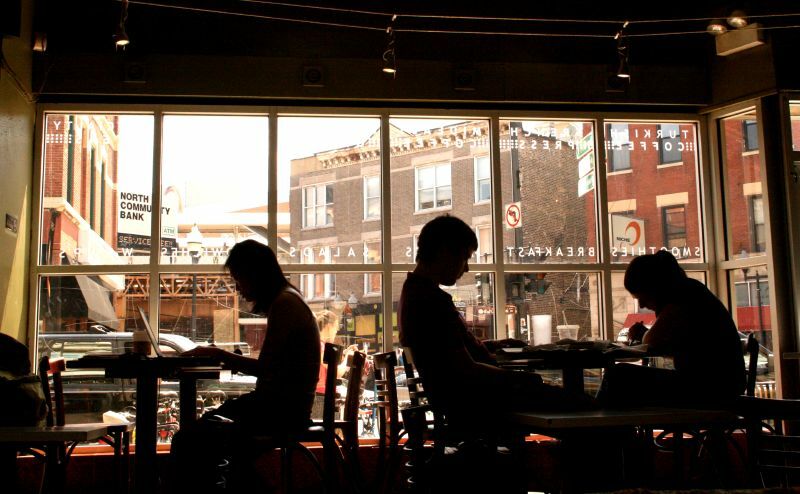 The time for evangelising flexible, smart or agile working is over. It is time to act. 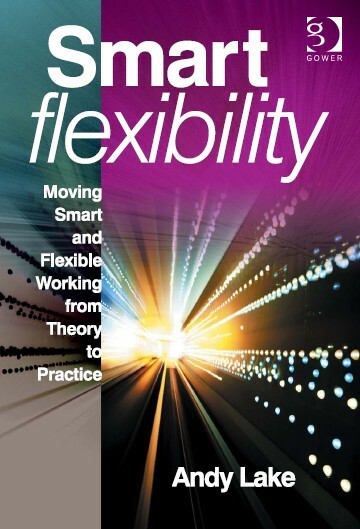 So begins Andy Lake’s book Smart Flexibility: Moving Smart and Flexible Work from Theory to Practice – a must-read for anyone interested in or embarking on workplace change. 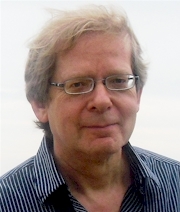 A combination of academic rigour, practical experience and case studies, it reflects Lake’s long-standing position as researcher and consultant in the field of smarter working. An adviser to government on the issue, his comprehensive book is based on over twenty years of experience in the field and has become an industry ‘bible’. Lake takes the reader through the history of ways of working and yet is no-nonsense in his approach, putting “some grit in the fluff”. He introduces the book with five key themes, the first of which is that as the time for evangelising flexibility is over, the point is how to achieve these benefits in the real world. This theme runs fluidly through the rest of the nearly 300-page work, drawing out methods of practical application as well as explaining theory and the history of the workplace. The other key parts of Lake’s initial premise are that smarter flexibility has to be about business benefit, not just an employee accommodation; that it cuts across the disciplines of IT, HR, property, facilities; must be measurable; and that we are in an age of transition. 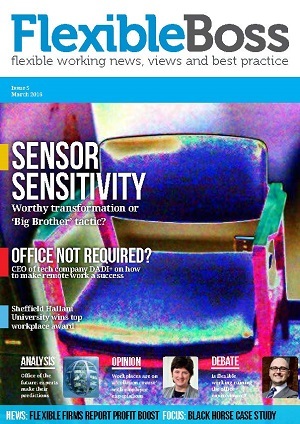 He points out that most academic papers on workplace change are five years out of date. In such a fast-moving field, this could be a lifetime of change: iPads have only been around for five years. Lake gets around this tricky problem by returning frequently to the underlying principles of smarter flexibility and how to achieve this in the workplace. “This type of job can’t be done flexibly is increasingly a prejudice, rather than an objective observation,” writes Lake. He argues persuasively (and correctly) that there is flexibility to be had in some form or another in most roles and sets out to demonstrate to employers how they can identify the potential for flexibility in their own businesses. He adds that when you tot up the different statistics on home workers, part-time and mobile workers, around 50% of the workforce are working flexibly in some way and yet they are still seen as the exception to the rule, dictated to by the 45% working traditional patterns. While the book emphasises the need to include different departments in the process of moving to smarter flexibility it says there is little sense in waiting for everyone to agree before starting. The very nature of the process is iterative and writing the perfect plan isn’t possible. Lake then takes the reader through a set of smarter working principles and goals – saying it is crucial this is led from the top. The overriding message, complete with case studies and examples, is that you need to get on with it and be prepared to adjust as your programme develops. The tools to do so are in the pages of the book. He provides metrics for measuring success: space and storage audits, how to measure occupancy and track activities, technology use, demand for flexibility. The work is detailed and specific, running through the practical difficulties in persuading staff and managers to surrender the security of their desks and archives, for example, and explaining how to convince them of the benefits they will gain in return. So, perhaps no photograph of their child on their desk, but this is exchanged for the ability to see their actual child more often. Lake deconstructs the reasons for working in particular places and times, separating myth from reality. This is a useful challenge to what many would see as accepted ways of thinking and a gentle way of asking us to think carefully about the assumptions we make. He says to stick to analysis of the work – not the people, and successfully uncouples general organisational and management problems from those around smarter or flexible working. For example, performance issues are often exposed or exacerbated by flexible working, rather than caused by it. Smart Flexibility is both a starting point for those stepping into the world of workplace change and an instructional handbook for the process. Chapters on government progress in this space, a vision of the future and top tips from case study participants round out this comprehensive guide. ‹ A demographic time bomb – where’s your talent?